2016 was another great year for Beaujolais - the third in a row. 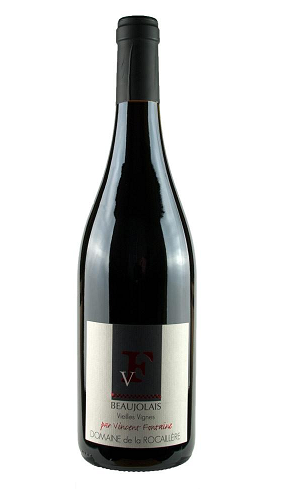 The wines have intensity and body to match the lively freshness of the Gamay grape. Nose: Aromas of dried strawberries and cherries. Palate: Dry and medium acidity, Sour cherry, medium body but Low tannins. Finish: Smooth and reasonably complexity. Easy drinking red.